It's appropriate timing for this to happen as our government role out the new pilot project of having therapists based in 150 schools so it will be very interesting to follow the progress of this project in the hope that many more schools and children with Dyspraxia DCD benefit and help all parents. 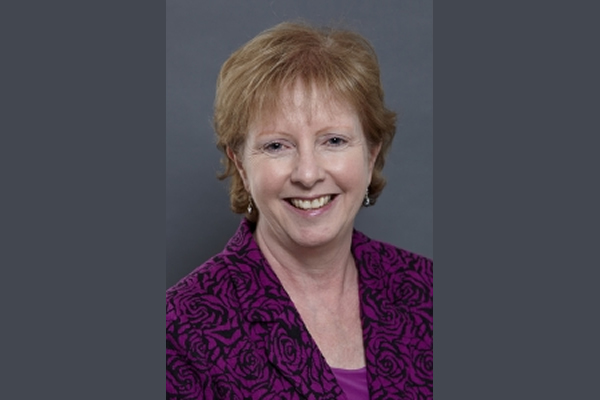 Cheryl Missiuna, PhD, OTReg(Ont) is a Professor in the School of Rehabilitation Science, a Scientist with CanChild and the Infant and Child Health (InCH) Lab, and holder of the John and Margaret Lillie Chair in Childhood Disability Research. Cheryl leads an interdisciplinary team of researchers who are “Partnering for Change” with school boards, teachers, health professionals, policy-makers, and families in order to develop and test innovative ways to deliver health services into schools, supporting children with developmental coordination disorder and all children. Cheryl and colleagues have also created many evidence-based online workshops and resources for families of children with special needs, teachers, physicians and service providers that are accessed around the world.